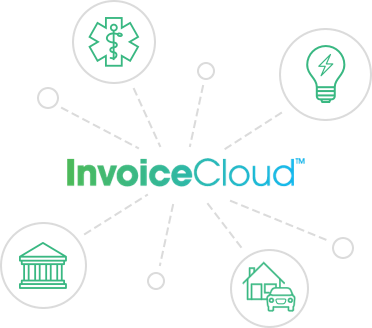 Invoice Cloud provides simple and secure e-billing, payment and software systems, tailored to our customer’s needs in the markets we serve. Our SaaS solutions accommodate complex business needs by combining end-to-end customer engagement, simplicity and innovation, resulting in the highest adoption in our targeted verticals. 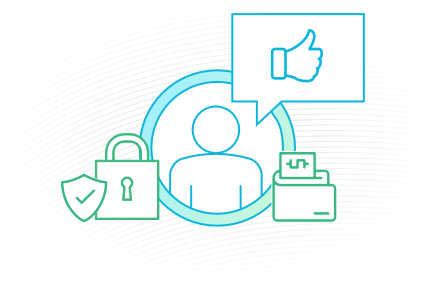 We help accelerate collections, improve security, reduce costs, and enhance the customer experience. Customers move seamlessly from paper to paperless. Simplicity of design coupled with tight billing software integration, enables real time balances and real time posting of payments. If a customer uses the system once, they are more than 90% likely to continue using it in the future, creating unprecedented adoption levels. Invoice Cloud lets your customers pay when they want, how they want and where they want. It’s all about choices. We’ve specialized in online payments and bill presentment from day one. We partner with forward thinking, best of breed companies in multiple industries who agree that doing one thing really well is hard enough. 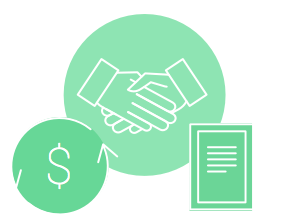 Partnering with Invoice Cloud increases your revenue, extends your solution, increases client retention and makes your clients’ customers happier. Which will make you happier. It’s no accident. 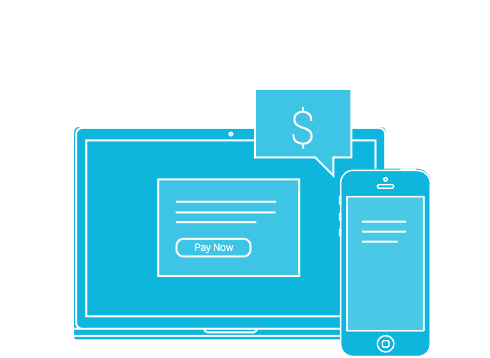 We were conceived by experienced payment professionals and custom built to support simple, industry leading payment and bill presentment solutions. And it shows. Here’s a view of several of our dedicated leaders. Curious to see if we can help you? Please take a moment to sign up for a free, no obligation, web demo now. We will respect your time and consideration.